Bus 947 (UFZ 655) at Korsvägen, Gothenburg, Sweden. A photo collection of buses in Gothenburg, 2010. Photo 46 of 60. Buses in Gothenburg city, 2010. Photo 46 of 60. 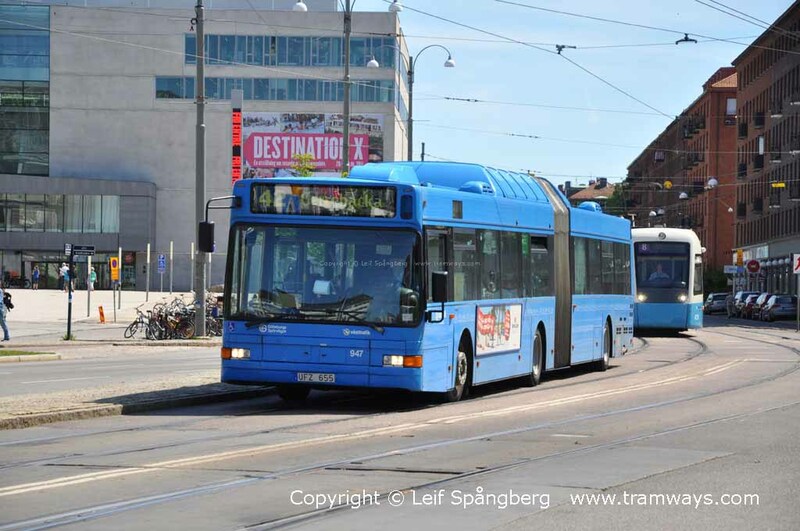 A photo collection of buses in Gothenburg.